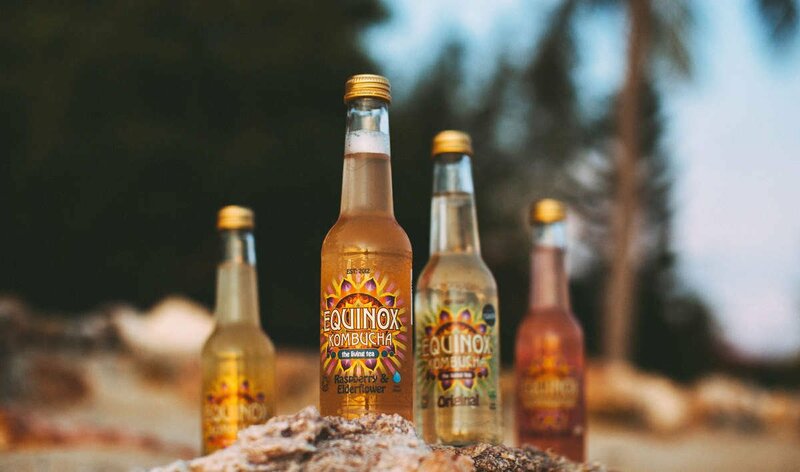 Ingredients: Spring Water, *Raw Cane Sugar, *Green Chun-Mee Tea, Raspberry Natural Flavour, Elderflower Natural Flavor, *Elderflowers, *Rose Hip, *Raspberry Leaf, *Nettle, *Hibiscus, *Kombucha Culture. *Certified Organic Ingredients. Suitable for Vegans. Comes in 275ml glass bottles in fully recyclable packaging.